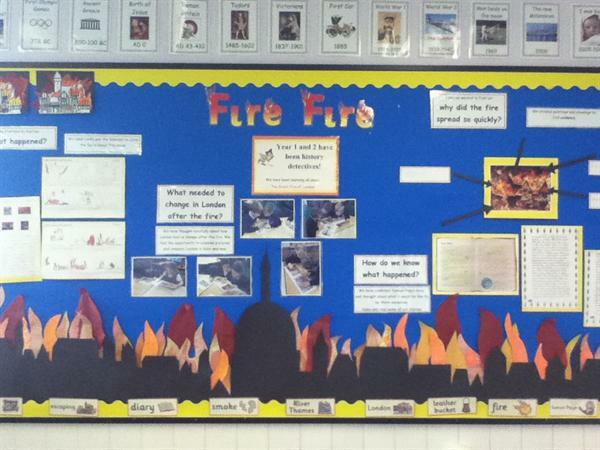 Year 1 and 2 have been learning all about the Great Fire of London. We researched this event using books and the internet, we studied the difference between London then and now and we produced many pieces of excellent writing. The topic was completed by making Tudor houses in DT.